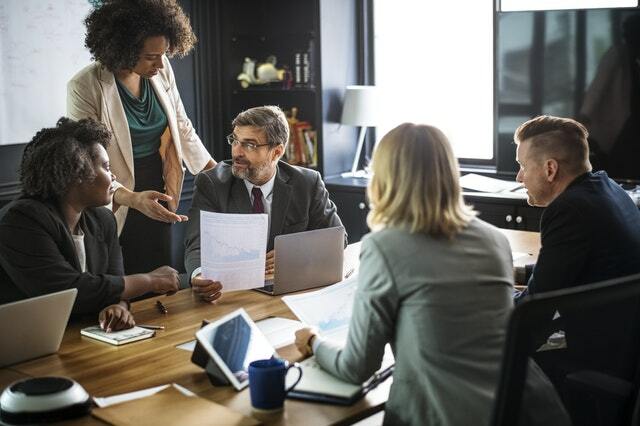 This is the first three-day in-class session of the new Public Policy Leadership Program (PPLP) offered jointly by the Public Policy Forum and the Telfer School of Management. The Public Policy Forum will host Hon Nanaia Mahuta, the Aotearoa/New Zealand Minister for Māori Development and Local Government as part of its Indigenous Changemakers Initiative. This event is by invitation only. 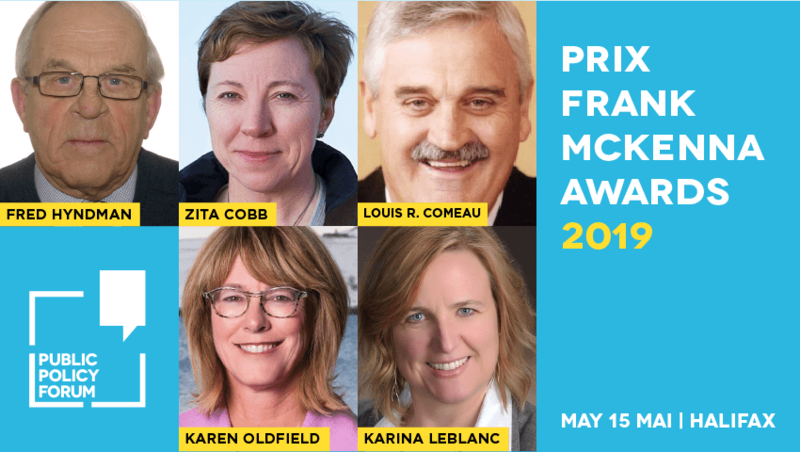 Join us May 15 at the PPF Atlantic Dinner & Frank McKenna Awards to celebrate leaders have made the region and country richer through their ingenuity and initiative throughout their careers. This is the two-day field visit as part of the new Public Policy Leadership Program (PPLP) offered jointly by the Public Policy Forum and the Telfer School of Management. This is the second three-day in-class session of the new Public Policy Leadership Program (PPLP) offered jointly by the Public Policy Forum (PPF) and the Telfer School of Management. Technology, demographics and other factors are transforming the world of work – and quickly. 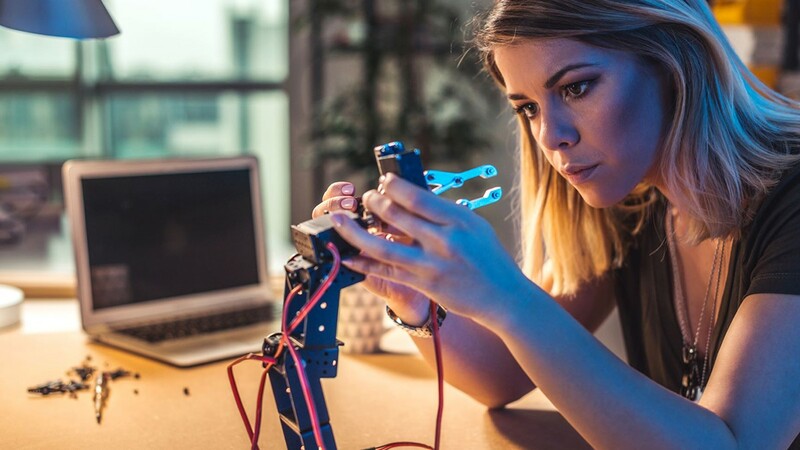 Push aside the dystopian scenarios and join us in Toronto on June 26 to shape policy pathways that will enable Canadians to thrive in the jobs of the future.